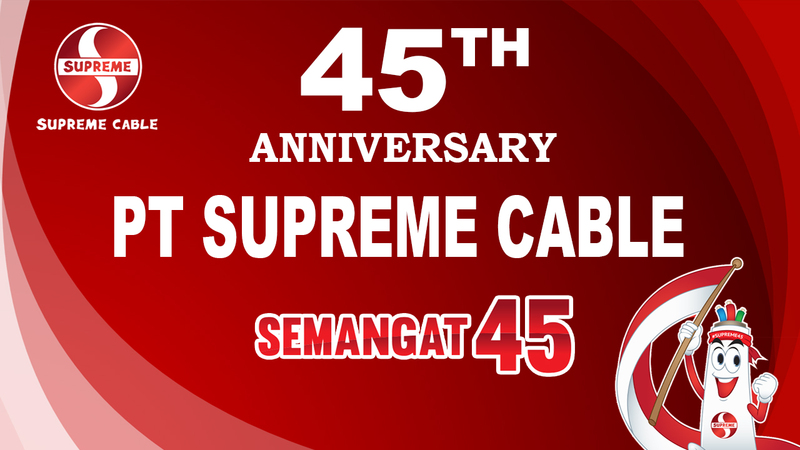 Specializing in cable business for over 40 years, PT SUPREME CABLE MANUFACTURING & COMMERCE Tbk or abbreviated as PT SUCACO Tbk has grown steadily to become Indonesia's largest and leading cable manufacturers, with sales turnover more than Rp 2 trillion per annum and international quality and reliability. Today, PT SUCACO Tbk has grown to become a reliable partner in the cable industry. In addition, the company is also a respected corporation with healthy financial position that makes contribution in building national infrastructures with it's international reputation. 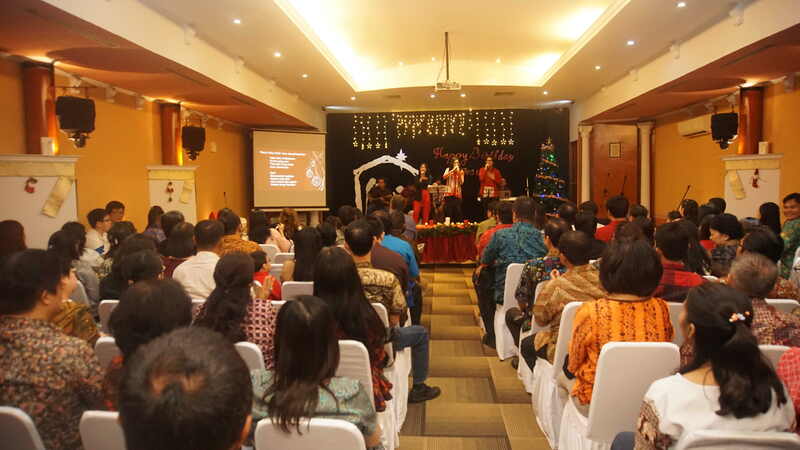 Christmas Celebration with the Supporting Groups and Distributors of PT SUCACO Tbk. 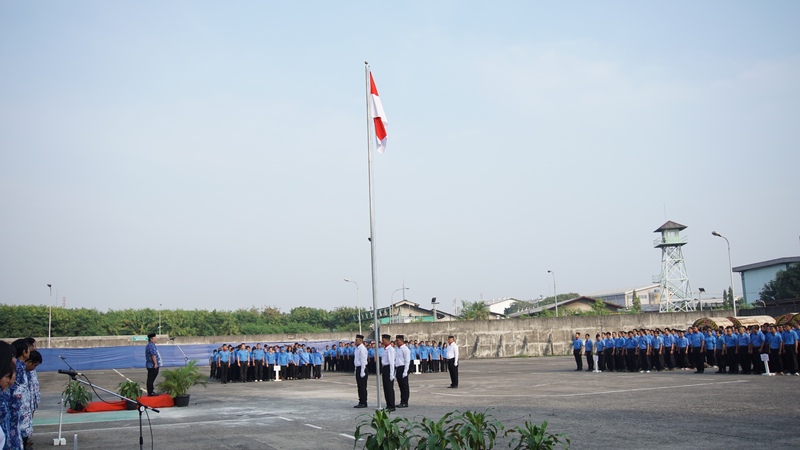 The Celebration of the 72nd Anniversary of Indonesian Independence.